Booking an Alaskan whale watching tour you’ll remember for a lifetime starts with knowing when the best whale watching months are. Whether you’re looking to spot an orca or a humpback whale, traveling with an experienced wildlife tour company during the prime months increases the likelihood you’ll spot what you came to see. Looking at charter packages and wondering when the best time to spot the most whales is? 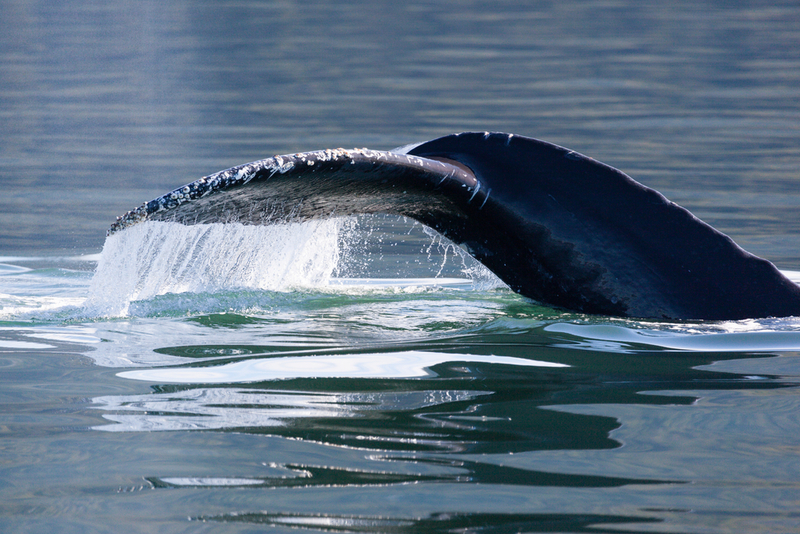 Big Jim’s Charters of Auke Bay provides a brief, month-by-month guide to whale watching. With over 500 humpback whales making the yearly trek to the Alaskan waters, humpbacks are by far the easiest to spot and can be seen as early as May and as late as September. Additionally, April and May are the best months to catch a glimpse of gray whales moving through the Alaskan waters. The orca is a truly magnificent creature, and many tourists have booked a private charter with the express purpose of catching a glimpse of the incredible creatures. Orca whales can generally be spotted between the months of June and September. Looking to book a fall whale watching trip? Beluga whales are what you’re most likely to see during the months of September through November. While these whales can viewed year round in the southern Alaskan waters, they are especially active during September and October. Booking a whale watching tour with an experienced charter company gives you the chance to head out into the wild for an up-close look at some of the least seen and most fascinating creatures around. While you’re sailing the open seas looking for whales, you’re likely to spot a bald eagle flying over a group of sea lions sunning themselves on the rocky beaches. It’s truly the trip of a lifetime. Call (866) 244-5467 or visit the Big Jim’s Charters website to learn more about booking a whale watching tour and for an overview of what to expect on a private charter. Also, like them on Facebook for amazing pictures from their excursions.